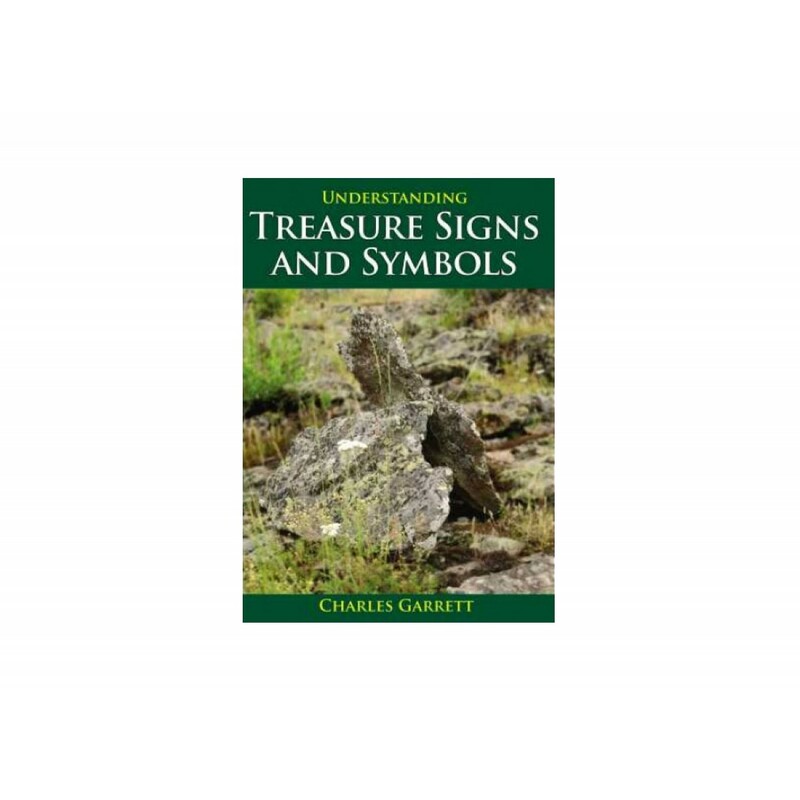 As people hid things of value, they created treasure symbols to help guide them back to their treasure trove later or to enable them to describe the location to others. 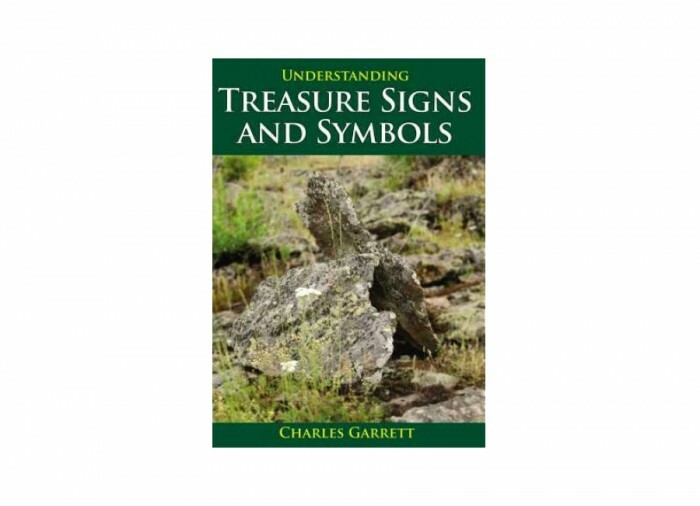 Pirates and outlaws used signs and symbols to mark their buried booty. 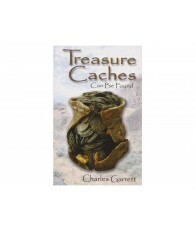 The outlaw Jesse James carved a particular "J" into trees to pinpoint his caches. 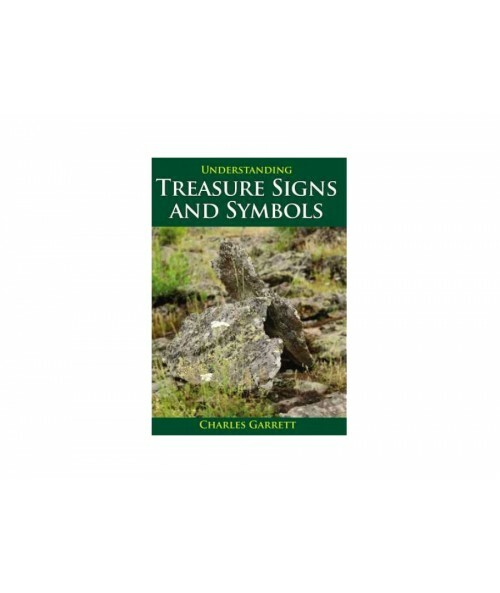 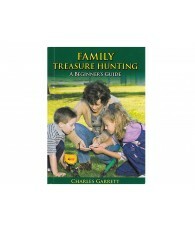 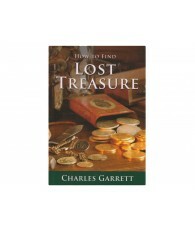 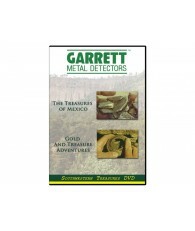 The author of this book, Charles Garrett, even has some of these symbols and caches in his own museum!